p>Come plant your seed of freedom with us in Bali, the magical island of the gods! 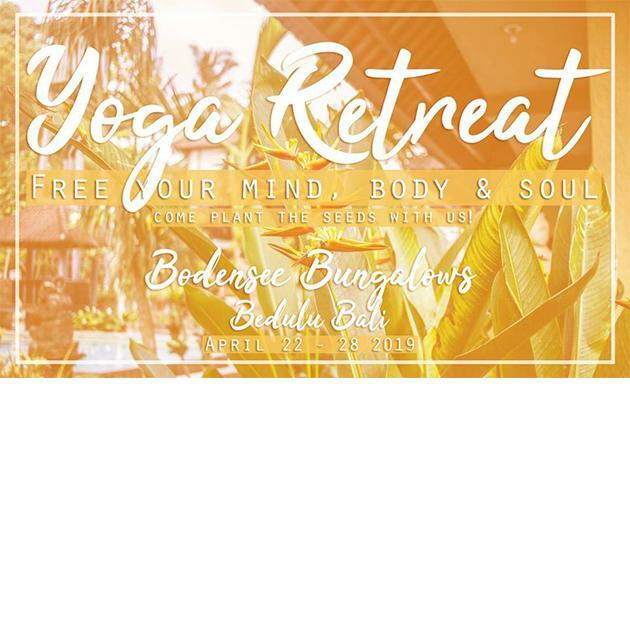 Join in for a week-long journey of self discovery through movement and breath while exploring and living the fascinating Balinese culture first-hand. Learn how tasty and rich vegan food can be in our brunches and in the Balinese kitchen.